It’s been far too long since our last before/after photo and texture recipe blog post! Time has been short of late as we’ve been busy with many other projects. 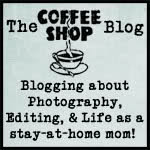 Hopefully we’ll be blogging a bit more frequently in the future though. 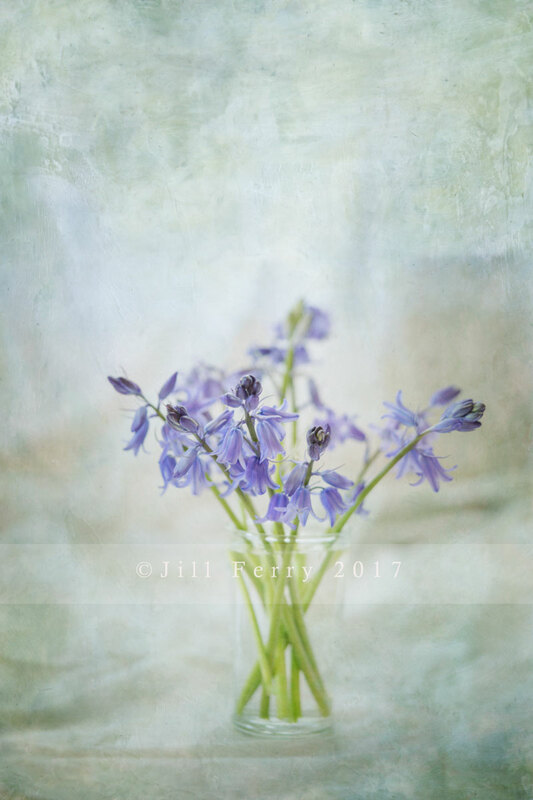 It’s late spring here in southern New Zealand and the bluebells are flowering, these ones were picked at our country hut where they grow wild under the trees…my very own English bluebell wood. It was processed using the wonderful new Waxworks textures, we hope you’re all enjoying using them as much as we are! First of all I opened the photo in Nik Color efex and used the “neutralise whites”filter, this helped tone down the slightly warmish tone you may notice on the original image. From memory I just used Nik’s default settings for that filter. Both textures are from the Waxworks pack. This entry was posted on Monday, October 16th, 2017 at 1:30 am. It is filed under Blog and tagged with bluebells, flowers, flypaper waxworks, Jill Ferry, vase, waxworks. You can follow any responses to this entry through the RSS 2.0 feed.